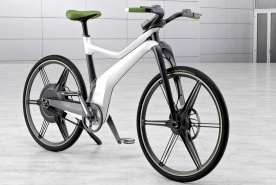 A lesson plan based on a more eco-friendly and city-friendly alternative to the car: the electric bike. While looking at this exciting development, students focus on indirect questions, and do a fact-finding mingle. It meant a great deal even to get to the shortlist phase!